The 2016-released iPhone 7 and 7 Plus can still be a smart buy for Touch ID and 3D Touch nostalgics on a budget, but the problem is Apple continues to charge $449 and $569 respectively for the entry-level configurations of these two oldies. That’s... certainly not ideal, although shopping for a past-generation iPhone, iPad, or Apple Watch on the official Apple Store rarely is. That’s what third-party retailers like Newegg, Amazon, Walmart, and Best Buy are for, with the latter offering huge discounts as part of a “last-second” Christmas savings event today only. You have until 11:59 p.m. CT to choose between a rose gold iPhone 7 and iPhone 7 Plus at $5.99 a month with device payment plans. That’s right, both models will set you back just around $144 all in all with 32GB storage space. The deal is only valid for Sprint subscribers opening a new line or an altogether new account with the nation’s fourth-largest carrier, which is definitely inconvenient, but if you were already planning to do that, you’re looking at massive savings of up to $426 on a still-respectable handset running the latest iOS version. Normally, the iPhone 7 Plus costs $23.75 a month on a two-year installment plan, amounting to a grand total of $570, while the iPhone 7 fetches around $450 after 24 monthly payments of $18.75. The $426 and $306 savings include a combination of a Best Buy instant discount and carrier bill credit you’ll see applied to your account over the two-year “contractual” period. 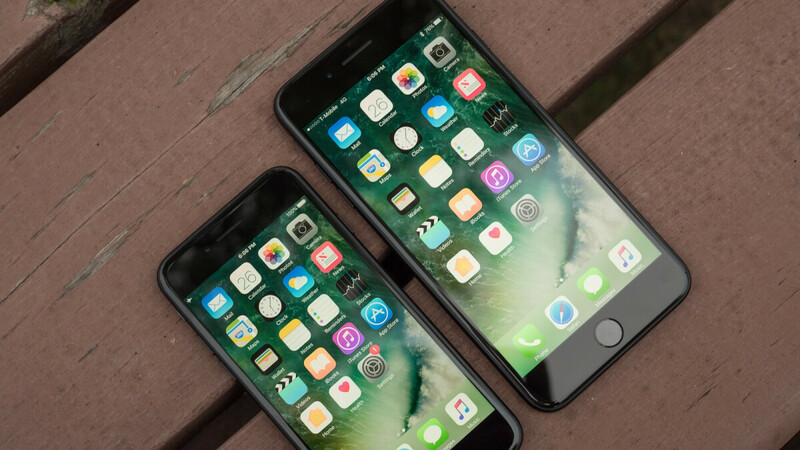 At $144, both the iPhone 7 and 7 Plus arguably deliver great bang for your buck, even by today’s standards, with 4.7 and 5.5-inch LCD screens in tow, Apple A10 Fusion processing power, decent battery life, and reliable fingerprint recognition. The iPhone 7 Plus also has dual rear-facing cameras. Click bait, They had been in bussiness long enough to known as soon as ad carrier affiliate with it read start to wondering away.